The increase in obesity among the 16,875 youth sampled was much lower, going from 16.8% a decade ago to 18.5% in 2015-2016. Still pretty bad. 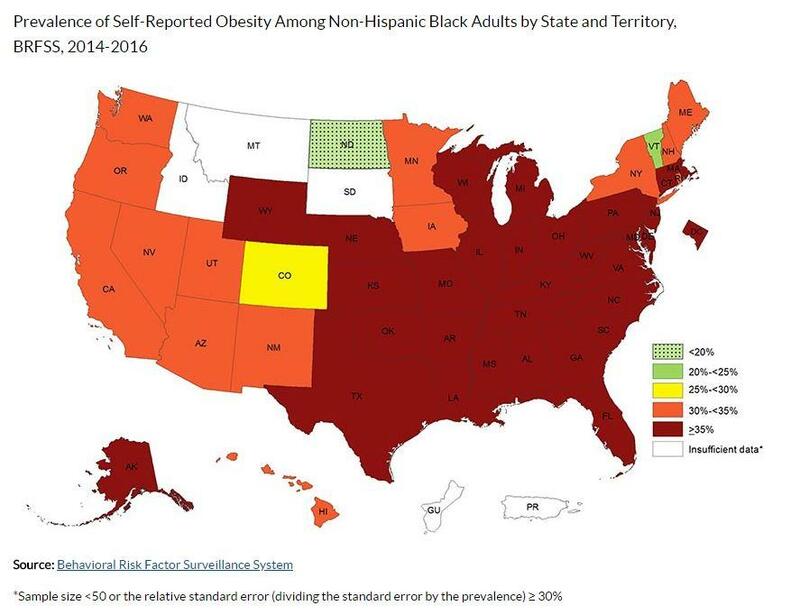 The CDC has prepared handy list of statistics as well as maps of average obesity by state, as well as by race. 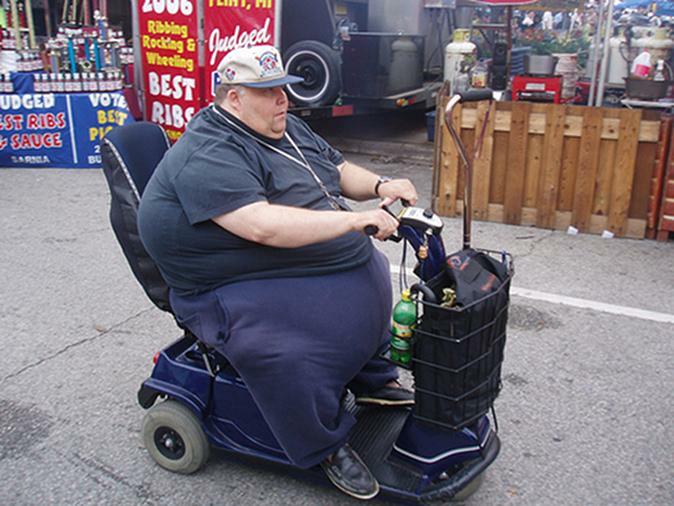 In a nutshell, the south is a hotbed of obesity. 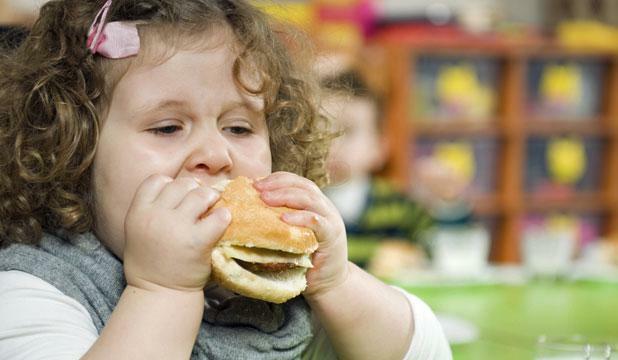 Young adults were half as likely to have obesity as middle-aged adults. 35% or more adults had obesity in 5 states (Alabama, Arkansas, Louisiana, Mississippi, and West Virginia). The South had the highest prevalence of obesity (32.0%), followed by the Midwest (31.4%), the Northeast (26.9%), and the West (26.0%). Unfortunately, as The Herald notes, the recent reports on American "greatness" comes at a time when the food industry's pushback against nutritional labeling was answered by a Trump administration proposal during recent NAFTA negotiations which would limit the ability for the U.S., Mexico and Canada to require prominent labels warning of health risks. Meanwhile, here's a 2011 map of states in which U.S. adults are meeting aerobic and muscle-strengthening guidelines, courtesy of the CDC. In other words, Novo Nordisk is probably going to sell a lot of insulin in the coming decades, notwithstanding the development of a lab-grown pancreas or similar scientific breakthroughs.